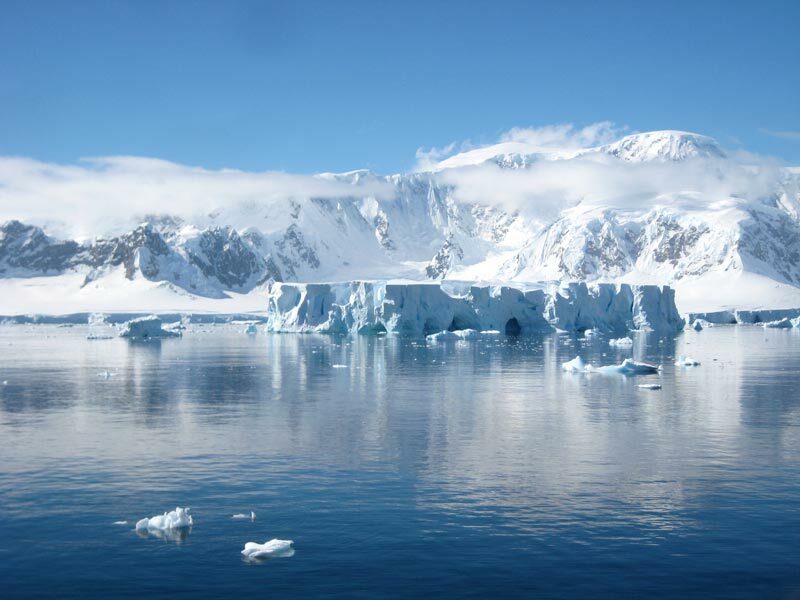 Our Earth is hurting…earthquakes, tsunami’s, animals falling from the sky and icebergs melting. Do you ever sit and wonder where it all went wrong? I often wonder who is to blame and I get angry knowing that it was generations before us that started the snowball effect that has led our planet to be in such a state. I too take blame for my generations lack of interest in saving our planet, but proudly say I am an avid recycler, I plant trees and fruit seeds whenever I can (wherever I can!) and I refuse to eat Shrimp or Fish that is not in season (so to discourage poaching). 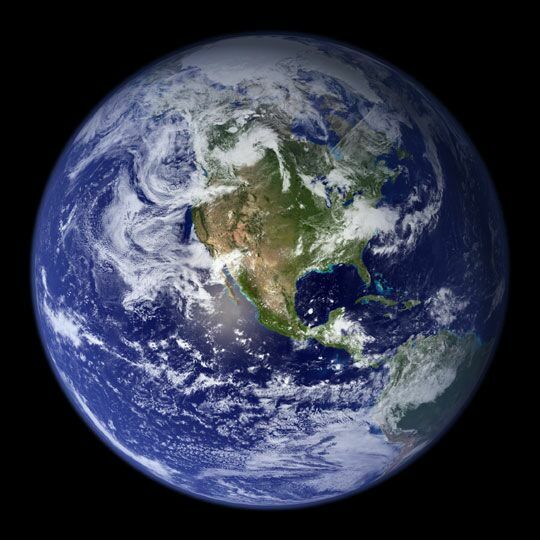 I take comfort in knowing the little I do really DOES make a difference and if everyone did the same as I (or more) then our planet would not be hurting so much. March and April has seen much devastation already, with the shocking images we’ve seen come out of Japan. The earthquake, followed by a huge Tsunami, hit the countries north populations on March 11th. 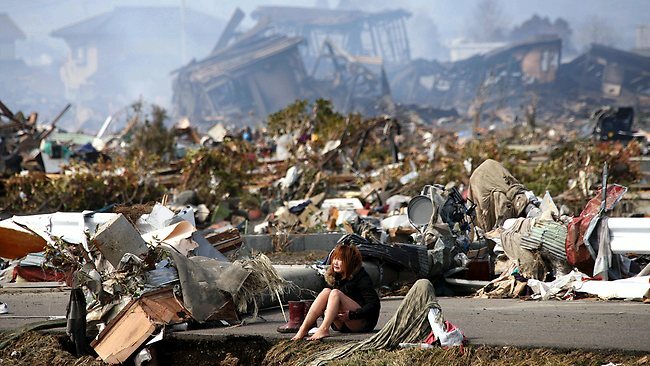 The hardest hit city was Sendai, with the city being literally swept away in just under a few hours. It’s hard to imagine what being there would feel like…I mean, what would be going through the people’s minds? I just can’t imagine it!! What horror! Well, all we could do was watch it unfold on tv and pray…hoping that those who survived would be rescued and those who did not would be found to give their families peace of mind. Lela sat patiently, as she also watched it all unfold and so April will be dedicated to Japan. 100% of the donations will go to Japan to help families who have been left homeless and children that have lost their parents. The death toll as of Wednesday has reached a horrific 12,468 with thousands still missing. We hope we can raise a record number for these victims and help them in same way, even if it is by giving them a little hope. 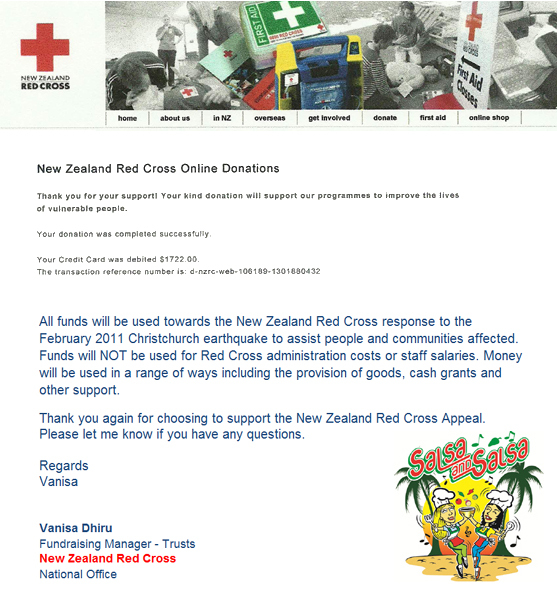 On a lighter note, we’re proud to say we raised a whooping $1722 New Zealand Dollars which went to the Red Cross in Christchurch, NZ to help those who most needed it after the earthquake they went through. We’ll have some more updates on which group will be used for Japan. There are so many charities helping out there and we want to make sure we pick one that has little, if any, admin costs, so that help is really reached to those who need it. Did my much needed walk home from work today. 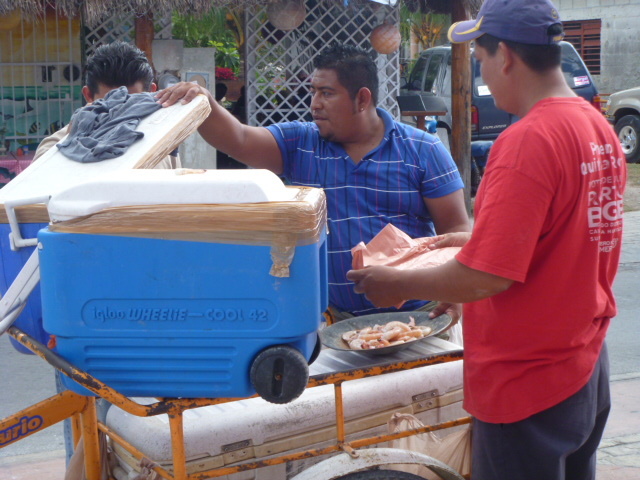 Walking I saw a vendor selling fresh shrimp. 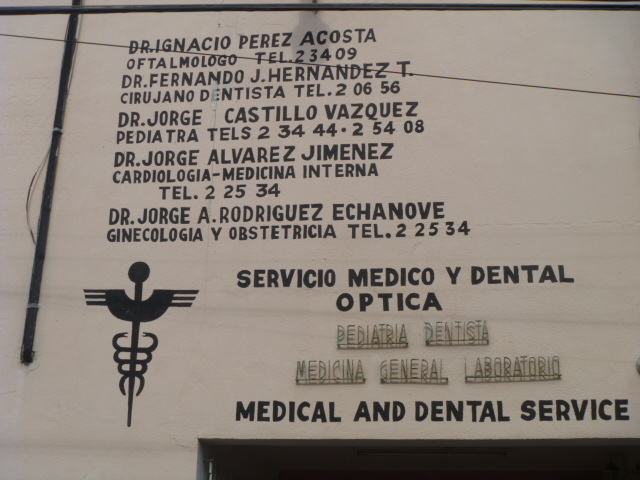 I walked past a building that you can go to the dentist, the heart doctor and the gynocologist and pediatric doctor all in one place. 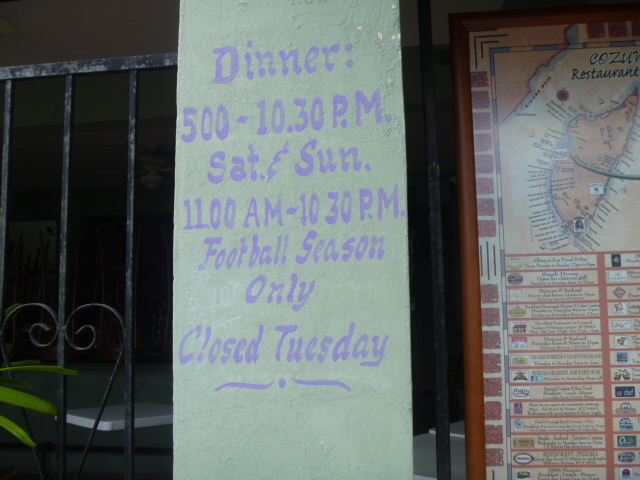 Check out the hours for The French Quarter…..life ends after football season!!!! 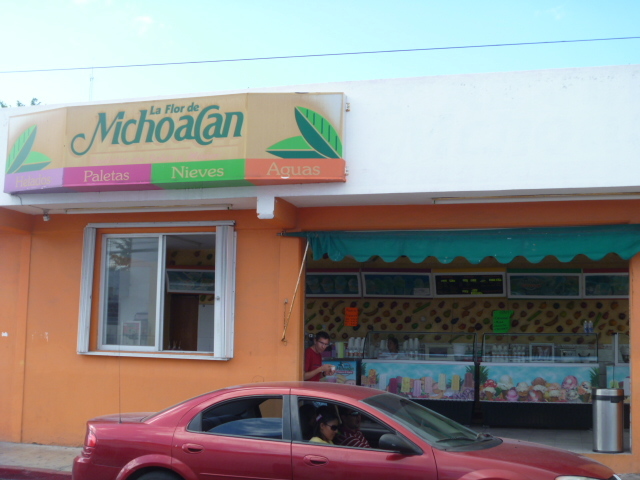 The last picture is the best ice cream in town at Michoacan!!! The yummiest coconut ice cream ever! I had never even eaten coconut ice cream before moving to Cozumel. 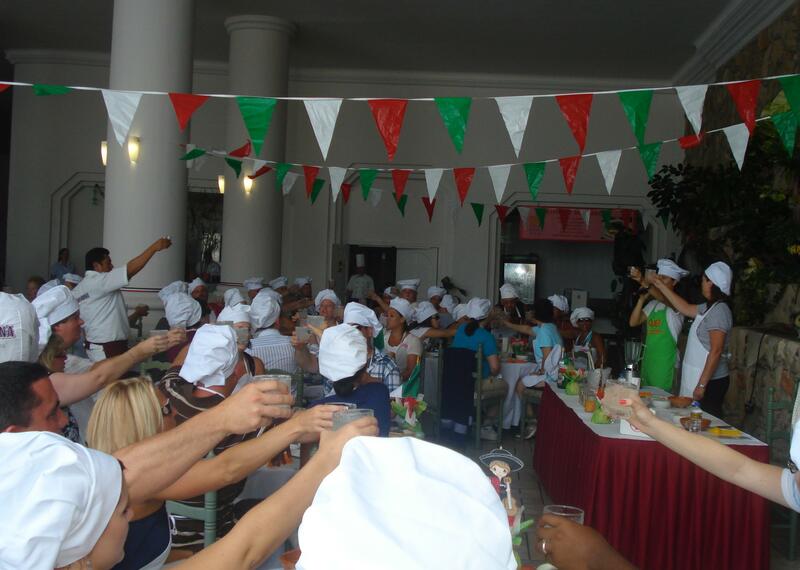 We are having fun in Cozumel dancing the salsa and making the best salsas ever!! Our Blog stats surprised us too! 2010 in review. Thanks for the support bloggers! In 2010, there were 40 new posts, not bad for the first year! There were 109 pictures uploaded, taking up a total of 30mb. That’s about 2 pictures per week. The busiest day of the year was December 12th with 53 views. 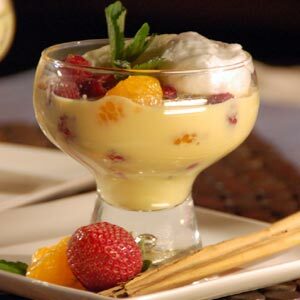 The most popular post that day was How to make Rompope!!!!. The top referring sites in 2010 were facebook.com, salsaandsalsa.com, en.wordpress.com, mail.live.com. Some visitors came searching, mostly for queso fundido, susan g komen, quesos fundidos, salsa and salsa mazatlan recipes, and salsa and salsa mazatlan. 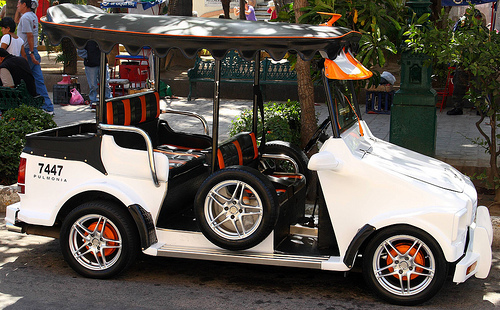 Snowbird Season in Mazatlan is here! With the change in the weather, we gear up for what we call Snowbird Season. All our northern amigos and amigas fly back to sunny Mazatlan, knowing the heat is now tolerable and the nights a little cooler. Waiting for them is everything they love about Mazatlan…the people, the Pulmonias, the beaches, the sunsets, Pacifico Beer, the Flans, and of course, the Shrimp! It’s amazing how the weather changes here. It goes from boiling hot, to unbearable humidity to perfect, all in one week! We’re glad to see the cooler weather upon us now. We look forward to lots of sun, a refreshing breeze, a few clouds to break up the rays, and nights which may require a thin cardigan….ah Mazatlan…why are all of you sitting there reading this??! !…jump on Tripadvisor or Expedia and book your tickets NOW! hahaha. Our Local Show is up and running, so for those Snowbirds that have never had the chance to see the show, but have heard of it, now is the time to come visit. As of October 2010, Salsa and Salsa is open to the public every Monday (a non-cruise day), where we have all the fun, all the laugh and all the margaritas you can bare! Reservations are a must, so be sure to email us at salsamazatlan@gmail.com for more details. We look forward to seeing all the Snowbirds back in Mazatlan, you have all been missed! It finally happened! We reached 2000 viewers today!! Truly blessed to have the support of all the Dancing Chefs and friends who have believed in what we do, how we do it and why we do it! We are quietly (who am I kidding?!) I’m sitting here going WOOHOO! hahaha – celebrating our 2000th click with a glass of bubbly and I raise my glass to you all. Salud, Dinero y Mucho Mucho Amor! Well tomorrow is officially Mexican Independence Day (Sept 16th). 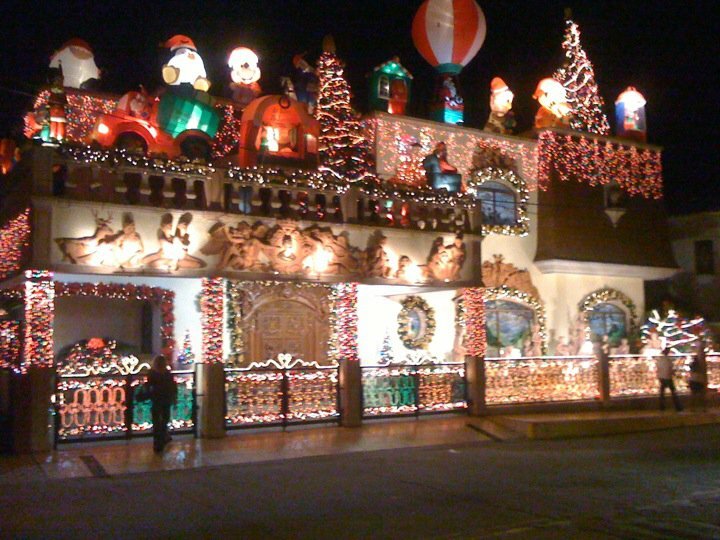 We have a lot of fun with this holiday in Mazatlan. From festivities to parades, our little city has it all. 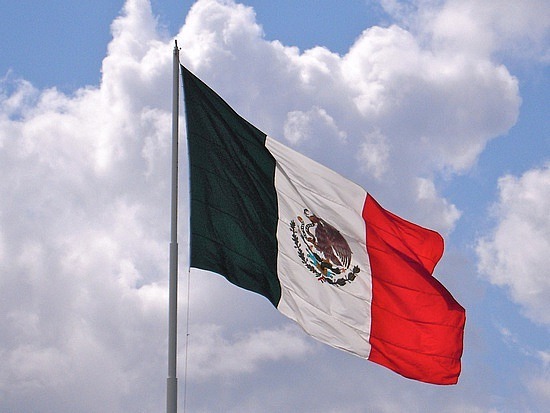 The parties and music begin tonight, with Mexico’s famous “Cry of Independence”, held every year in most mayor cities in Mexico where there is a Plaza or Municipality. The country celebrates what is called “El Grito”, which translated, is “The Yell”. “This event has since assumed an almost mythic status. Since the late 20th century, Hidalgo y Costilla’s “cry of independence” has become emblematic of Mexican independence. Each year on the night of September 15, the President of Mexico rings the bell of the National Palace in Mexico City. He repeats a cry of patriotism (a Grito Mexicano) based upon the “Grito de Dolores” from the balcony of the palace to the assembled crowd in the Plaza de la Constitución, or Zócalo, one of the largest public plazas in the world. This event draws up to half a million spectators. On the dawn of September 16, or Independence Day, the national military parade starts in the Zócalo, passes the Hidalgo Memorial and ends on the Paseo de la Reforma, Mexico City’s main boulevard. 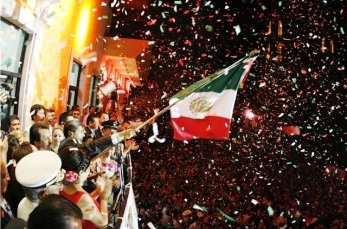 A similar celebration occurs in cities and towns all over Mexico. The mayor (or governor, in the case of state capitals), rings a bell and gives the traditional words. In the 19th century, it became common practice for Mexican presidents in their final year in office to re-enact the Grito in Dolores Hidalgo, rather than in the National Palace. President Calderón is expected to officiate the Grito in Dolores Hidalgo as part of the bicentennial celebrations in 2010. So here they are! I think it’ll be fun to post these every so often and share the fun times with you all. I am a total ph oto junkie!! I love taking photos, I love receiving photos and I love looking back at them from time to time…brings back some fond memories. Just the other day, I was looking at some old school photos…who still has theirs?!! Thanks to social networks such as WordPress and Facebook, I’m able to stay in touch with some school friends, work friends and just people I have befriended over the years. Be sure to keep sending those pictures! 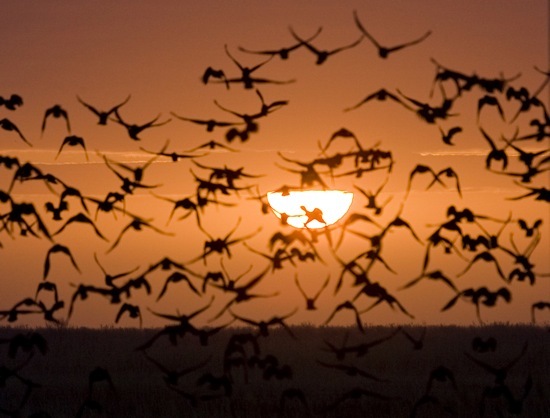 Our newsletter always has a contest, with the photo contest being a rotating visitor. This month was a photo contest and we received a whopping 50 photos for past guests! Make sure you have signed up to our newsletter to find out who the winners were 😉 The winners will also be posted on the website’s photo gallery. August has been very eventful for us. More on that next week, but needless to say, we announced our expansion to Cozumel this month and everything has been go go go! It’s all very exciting, and we can’t wait to bring you more news regarding our move to the popular Mayan Riviera! Our contact email for Cozumel is salsacozumel@gmail.com, so feel free to email us if you will be on a cruise in the Mayan Riviera!